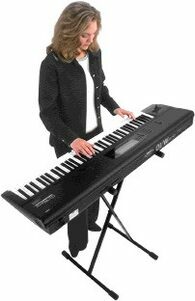 How To Play The Electronic Organ, Classical Church Organ,"
If Your Answer is "ME! ", this website has been designed for YOU! CUSTOMWORLD IS CONNECTED TO THE WORLD WITH SKYPE!! If I am offline, please leave message and I will get back to you asap. 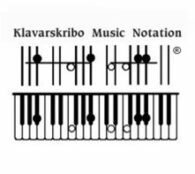 Which most students find so complicated and difficult to read whilst they are playing. 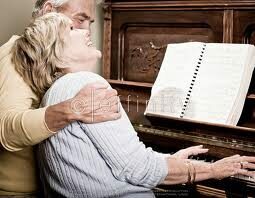 music changes keys which makes reading music as easy as reading a newspaper!!! 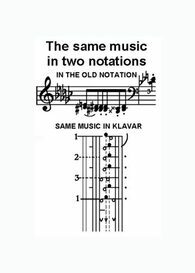 The Klavar music stave is so simple to understand because all the musical notes to be played are relative to the piano keys on the piano keyboard. Learn to play virtually any tune which includes popular music, classical music and church hymn music - it is truly an amazing concept! Download your FREE Trial Music Lesson and start to play the Klavar Way like Alice who is now an accomplished pianist. © Customworld incorporated with Klavar Music, Klavarskribo Music Publishing Co. - 1993-2015 - All Rights Reserved.